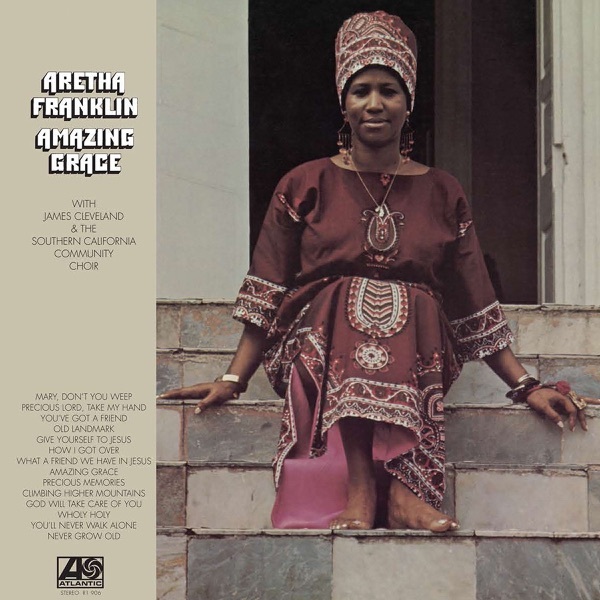 Hosts Jim DeRogatis and Greg Kot conduct a Sound Opinions Classic Album Dissection of Aretha Franklin's 1972 release Amazing Grace. They talk to author Aaron Cohen about the gospel masterpiece, which was recorded forty years ago. The electronic dance music trend shows no sign of slowing down, even as two of its biggest promoters, Pasquale Rotella and Reza Gerami, face criminal charges for bribery and embezzlement. For 13 years Rotella mounted the hugely successful Electric Daisy Carnival in Los Angeles. Last year it was moved to Las Vegas after a 15-year-old girl died of an ecstasy overdose. But despite all this controversy, almost 75,000 tickets have already been sold for June's festival. And as Jim and Greg point out, EDM crowds are one of the few still able to fill arenas around the country.